No two shows will be the same! Due to unforeseen circumstances, we’ve had to cancel our November 3 and 4 performances of Choose Your Own Ending. 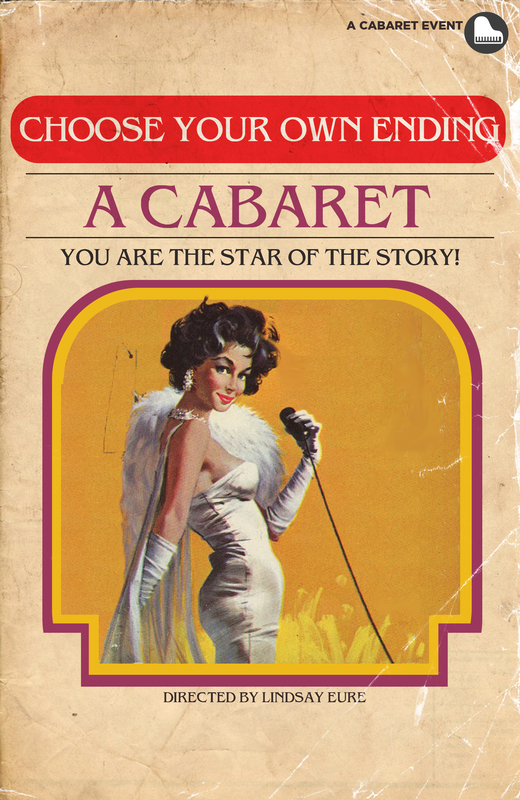 If you have pre-purchased tickets, we’ll get in touch soon to exchange them for an upcoming cabaret performance. We apologize for any inconvenience and hope you will join us for our November cabaret Grateful and our popular holiday cabaret, Holidivas in December! The Z’s brand of New York City “downtown” cabaret debuts this fall with an audience-participation twist. Throughout the evening, you have a hand in picking which songs will be sung as different performers take turns breaking the fourth wall and putting their own spin on classics old and new. No two shows will be the same!